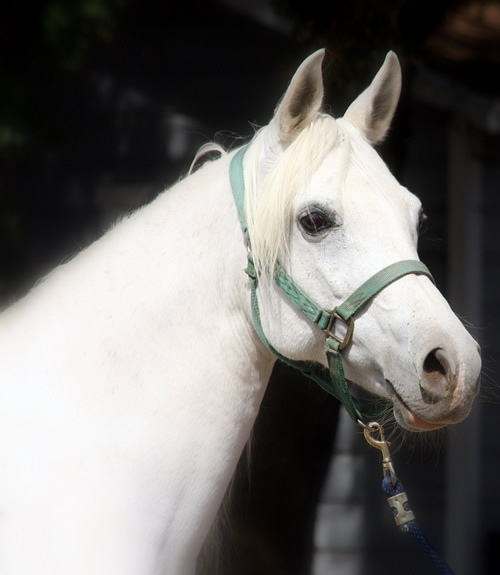 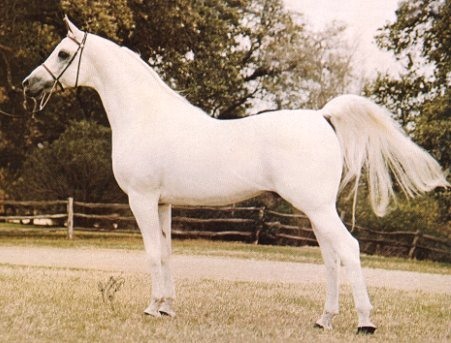 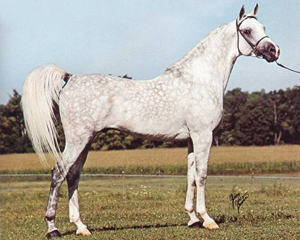 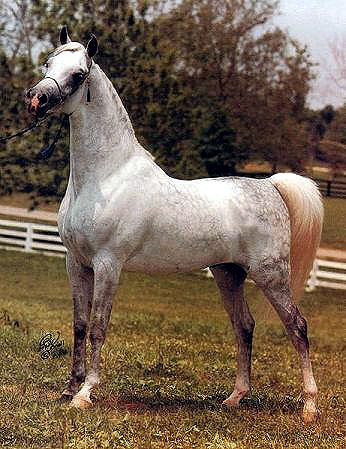 Satoota is a wonderful athletic daughter of the magnificent stallion, BKA Rashiiq. 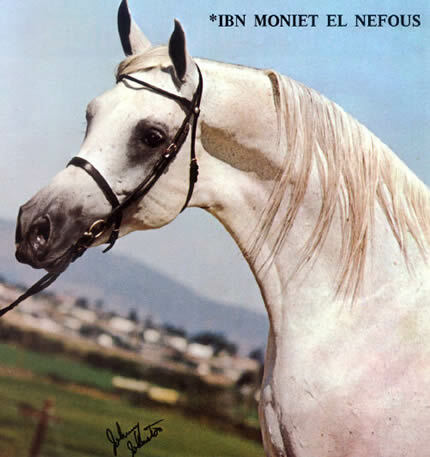 BKA Rashiiq was a son of Ruminaja Ali, out of the *Ibn Moniet El Nefous daughter, AK Radia. 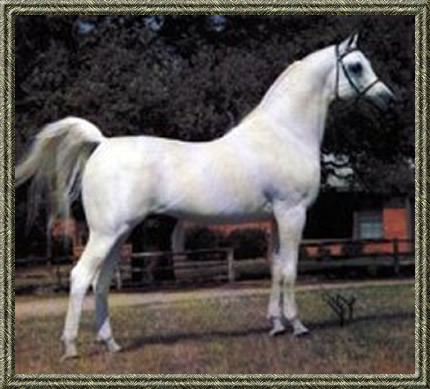 BKA Rashiiq produced tall, athletes that excel in a variety disciplines. 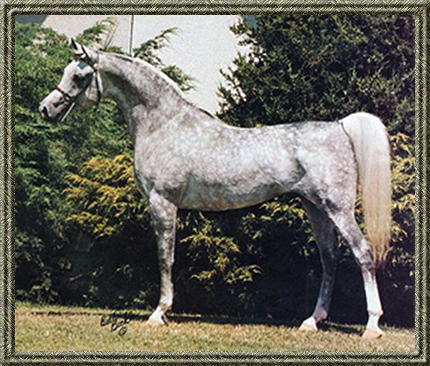 Satoota is a tall mare, standing 15.2HH with long wonderful legs. 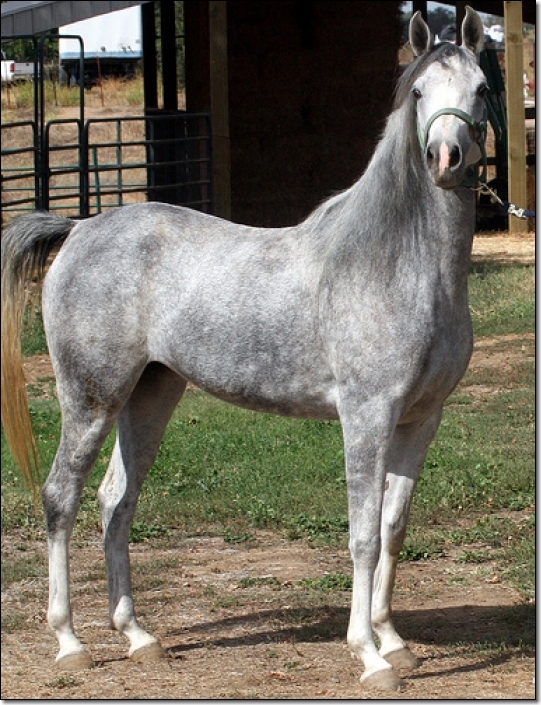 She has a sweet nature and should produce quality athletes. 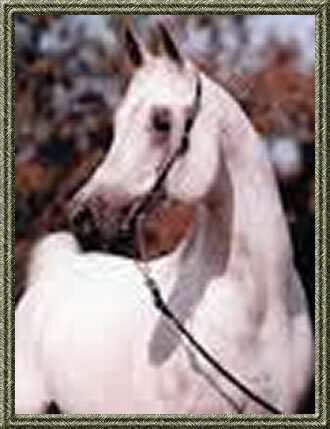 Satoota is out of a double Nabiel daughter, and she clearly shows her Nabiel blood in her gorgeous head and animated movement.